JIC Release No. 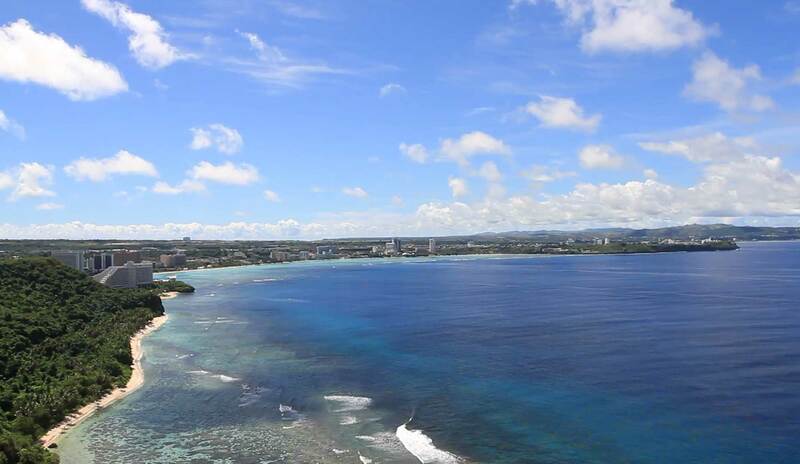 1 - Guam to Move to COR 3 by 8 a.m.
MRFC Monitor Reports of Emailed Bomb Threats across the U.S.
JIC Release No. 19 - TYPHOON YUTU: Guam to go into Condition of Readiness 4 at 10 a.m.
JIC Release No. 6 - Guam in COR 3; Damaging Winds Expected at 6 p.m.
JIC Release No. 29 - Weather Update: Calm Weather Now but Winds Expected to Pick Up Through Monday; COR 1 Anticipated at 4 a.m.
JIC Release No. 14 - Governor to call COR2 by 7 p.m. today; 14 GDOE schools to open as shelters by 6 p.m.
JIC Release No. 13 - Mangkhut is now a typhoon: Shelters to open at 6 p.m.
NWS Flood Advisories Canceled; Shelters Closed at 10 p.m. The Guam International Airport Authority released the following information regarding affected flight schedules. There are no upcoming events posted at this time. Click "More Events" to view past events. Welcome to the new, official GHS/OCD website! We strive to keep you informed through this website and our other platforms. > Click here to subscribe to emails from GHS/OCD. The National Weather Service (NWS) Guam Weather Forecast Office continues to closely monitor Typhoon Wutip as it moves toward the Marianas. Hagåtña, Guam – Acting Governor Joshua F. Tenorio, in consultation with Guam Homeland Security/Office of Civil Defense, the National Weather Service and the Guam Department of Education, has ordered that non-emergency Government of Guam services end at 1 p.m. Friday, February 22, 2019, in anticipation of Typhoon Wutip. The National Weather Service (NWS) - Guam Weather Forecast Office continues to monitor Wutip, which was upgraded to a typhoon this afternoon. As of 4 p.m., Wutip was located near latitude 6.9 degrees north and longitude 149.3 degrees east, about 185 miles west-southwest of Chuuk and 550 miles southeast of Guam; moving west-northwest at 16 mph with maximum sustained winds now at 75 mph. Read more about JIC Release No. 1 - Guam to Move to COR 3 by 8 a.m. The National Weather Service (NWS), Guam Weather Forecast Office continue to monitor Tropical Storm Wutip as it moves westward.